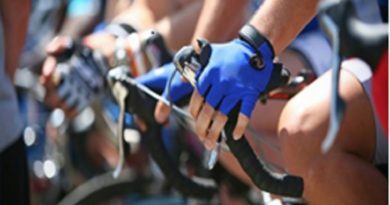 A group of Maidstone churches will host the Compassion Experience at the Vine Church on July 7th and 8th, giving visitors a unique opportunity to find out what life is like for some of the most vulnerable children in the world. 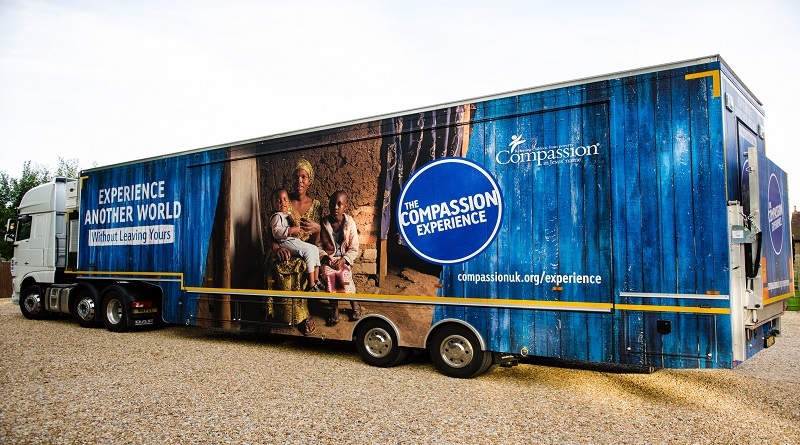 The Compassion Experience is a mobile trailer space created by child development charity Compassion UK which allows people to experience the sights, sounds and smells of a developing country. The trailer houses the interactive, tactile, audio and visual stories of Sameson, a boy from Ethiopia, and Shamim, a girl from Uganda. Both Sameson and Shamim grew up experiencing the vulnerability, restrictions, and dangers that poverty brings in their respective cultures and contexts. Local Maidstone resident, 10 year old Charlotte Tanner, is already onboard with supporting Compassion UK. On Saturday 14th July Charlotte is walking along the Medway from Tonbridge to Maidstone a distance of 15¾ miles to raise funds for Compassion UK who run the sponsorship scheme supporting Sharon (aged 12) who lives in Kieni in Kenya. The Compassion Experience’s visit to Maidstone forms part of a family-friendly event called Love: Local and Global, hosted by Waypoint churches at The Vine church on Saturday 7th July. Alongside the exhibition there will be a bouncy castle, barbecue, live music and a Faith in Action Fair. The Compassion Experience will be located at the Vine Church on Boughton Lane from 12pm – 4pm on Saturday July 7th and from 12pm – 2pm on Sunday July 8th. It’s completely free, suitable for all the family and open to members of the public. The Waypoint LOVE: Local and Global event will take place on Saturday July 7th only. ← Take the Pledge to Tackle Domestic Violence!